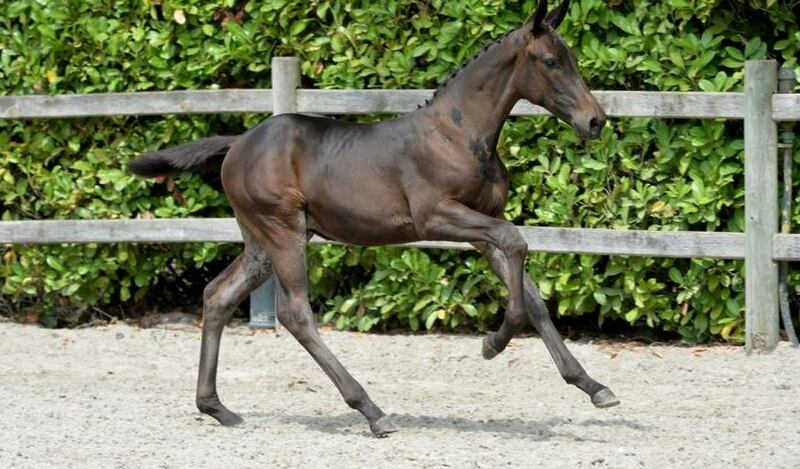 A state of the art breeding company located in the heart of the Ardennes in Belgium. 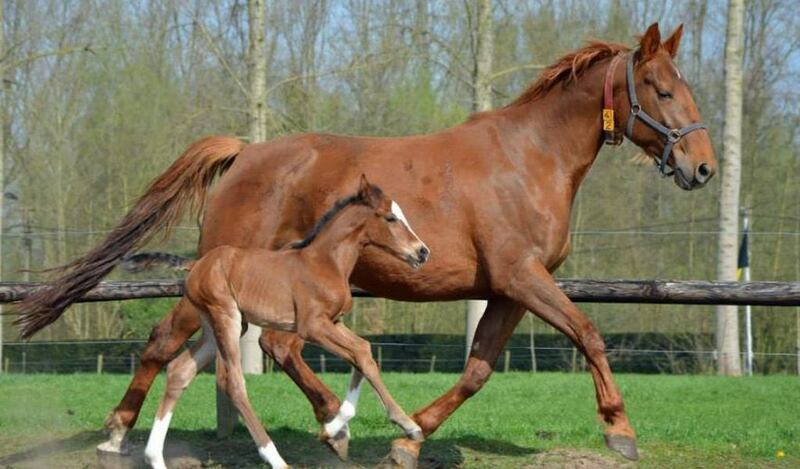 We are pleased to invite you to take a tour through our website and to have a look at our embryo’s, foals and horses. 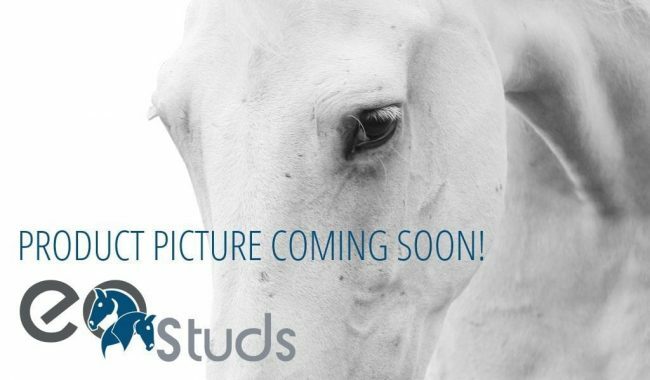 We are at your service for suggestions or questions about our breeding activities through our contact form or via our facebook page EQstuds. Enjoy! I was born a horse lover. Which is a blessing and a curse in disguise? Everyone who ever had a horse cannot but agree. BUT FOR AS LONG AS I CAN REMEMBER, I LOVED HORSES. AND I WAS COMMITTED TO MY FIRST LOVE, EVEN AT A YOUNG AGE. I must have been about 12 years young when I decided to become a Stable manager. I kind of elbowed myself into the stables of the Earl of Bornem, who was a devoted horse lover himself, and who enjoyed tutoring me. My relation with the stable manager was less frictionless though because I was driving the poor man crazy with my never-ending questionnaire. But I loved every minute I spent there, and there is no doubt that my passion for horses took root in those beautiful stables. I wanted to learn more, and I wanted to share my knowledge with others. And the fact that I ended up in the Stables of the Earl of Bornem gave me a headstart even though I did not realise that back then. 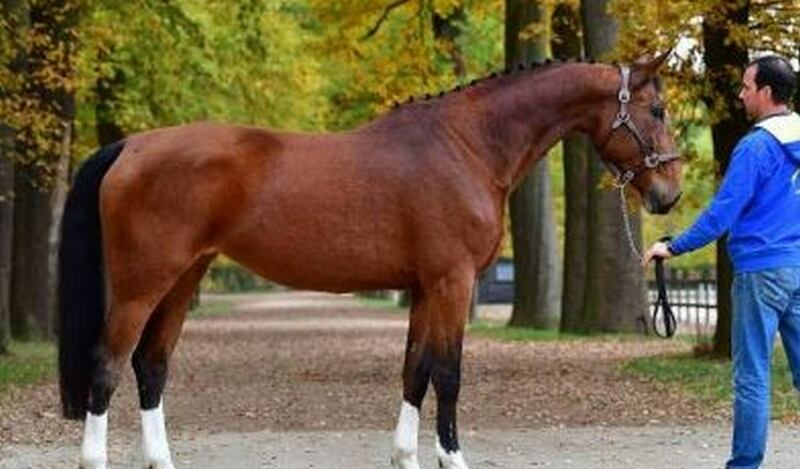 This, because the Earl was well known in the Belgian and International Equine Industry. As such, I got introduced to many influential people in this world, and before I was in my twenties, I had already built a significant personal network. 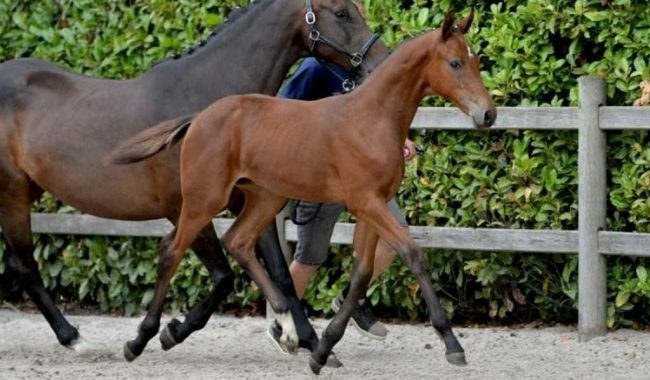 In my early Twenties, I took and successfully concluded my first Equine Management Courses. Which turned out to be a good decision because soon I got the opportunity to apply my new skills. Working as a teacher, tutor, and coordinator, I worked in Portugal, Spain, and other EU Countries with several riding academies and vocational schools promoted by EU Study programs. While teaching at a School of the Department of Employment and Professional Training of Portugal and Spain, another opportunity knocked at my door. I successfully enlisted at the University of the West Of England to complete my degree as Doctor in Equine Science and Management. Since then I collaborated with several universities, spin-offs and Equine enterprises in the EU, UAE, and the USA. So why EQscience I get asked quite often. WELL, AFTER A LIFETIME OF BEING INVOLVED WITH HORSES AND EVERYTHING THAT COMES WITH IT, I HAVE THE FEELING THAT THE EQUINE INDUSTRY IS SUFFERING A FORM OF SUFFOCATION. Skills and knowledge are being passed on, either from generation to generation or on a need-to-know basis. While I do recognize, that every industry or business, has to safeguard certain aspects of their knowledge, when overdone, when secrecy becomes a trade culture, it has the potential to inhibit a healthy growth in all the aspects of the industry. And this is the reason why we believe that EQscience has a purpose in the Industry. More than that, we intend to become a major game changer in the Equine industry. While I obviously value the information and knowledge I acquired over the years, EQscience will be the facilitator, to distribute these resources affordable (a lot of it even for free), transparently and directly applicable, even for the hobbyist. I HAVE CONFIDENCE THAT IN THE BIGGER PICTURE, WE WILL BE ABLE TO MAKE THE SPORTS, AND THE INDUSTRY AS A WHOLE, MORE ACCESSIBLE, MORE ENJOYABLE, AND MORE PROFITABLE FOR ALL THE STAKEHOLDERS INVOLVED. 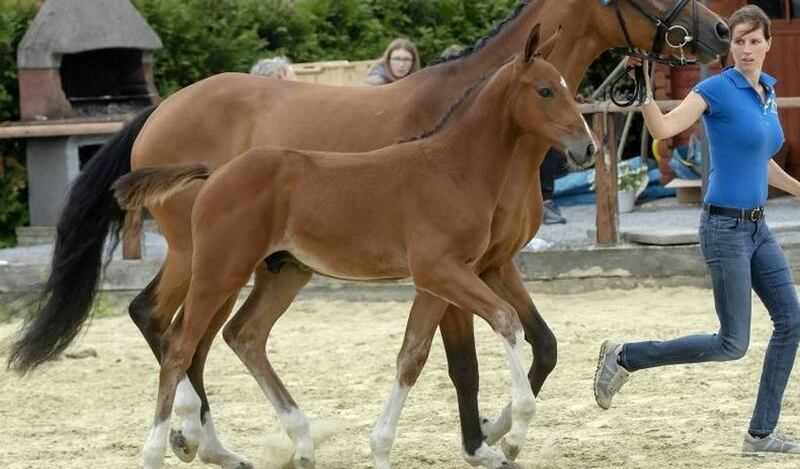 My passion for horses started at the age of ten. 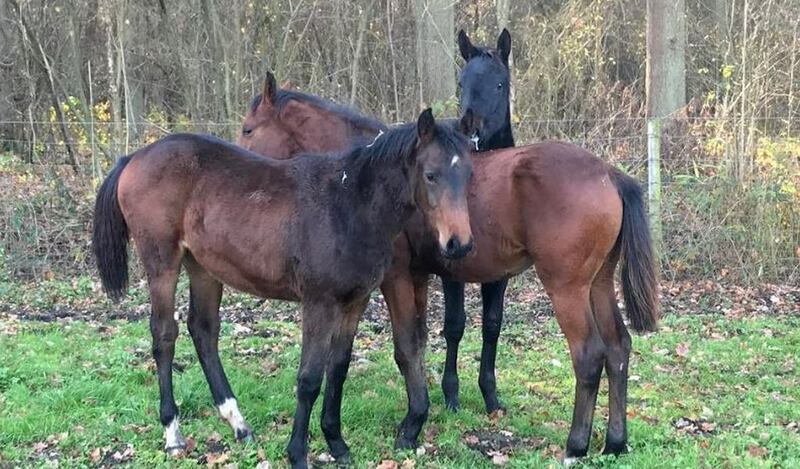 THAT’S WHEN I STARTED WITH THE TRAINING AND CARETAKING OF TWO YOUNG PONEY’S TOGETHER WITH MY BEST FRIEND. 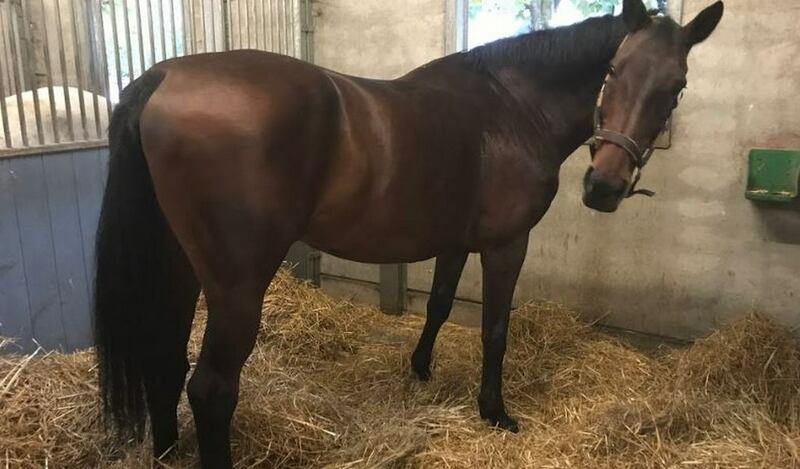 Around the age of thirteen, I bought myself a four-year-old BWP horse – a very inexperienced mare, full of temper. 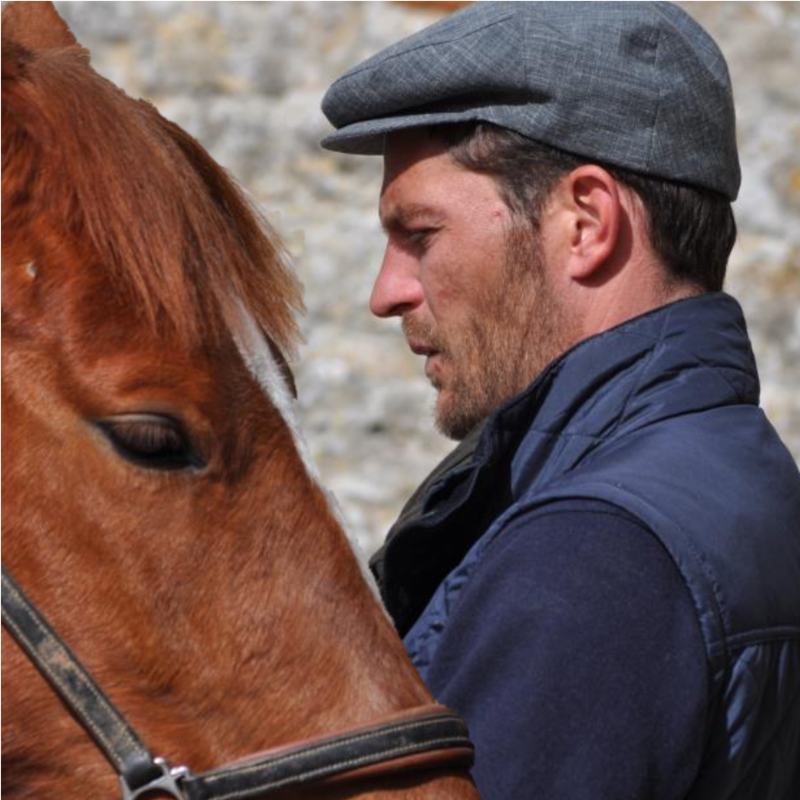 This was when I met my associate Hendrik, who coached me to lead and train this young horse. 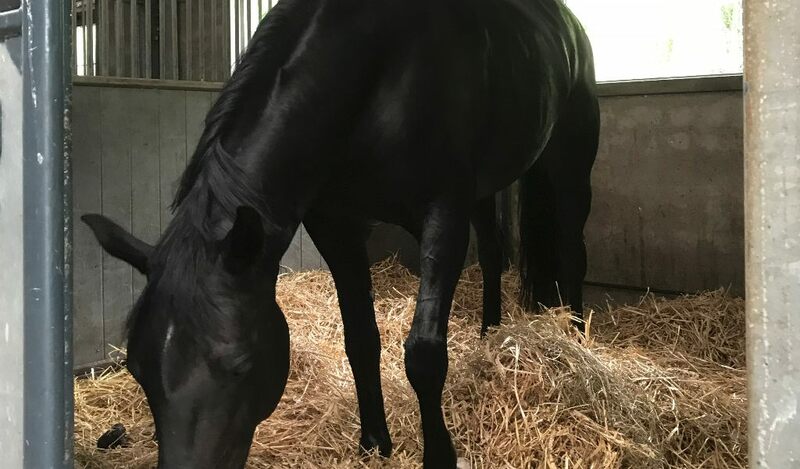 After many years of theoretical and practical education in the Equine Industry, I decided to take on further education so I started a Bachelor course in Marketing. Then, being a marketer, I worked in telecoms and IT until the entrepreneur in me took over and I was eager to start up and develop my own businesses. 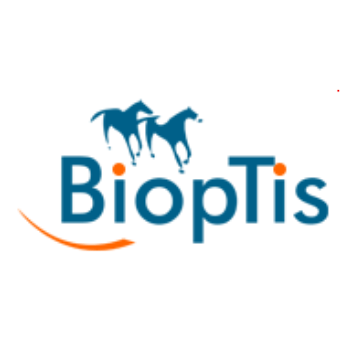 Today, I am very excited to combine my passion and professional experiences and I look forward to assisting you to take your Equine Business to the next level. 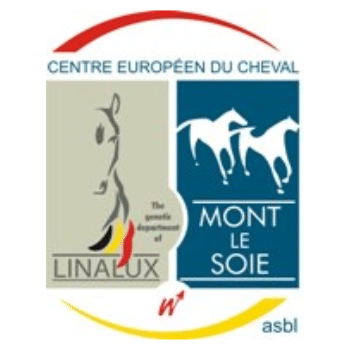 When I was 15 years old, I took on a 2-year course in “Breeding and Training of Horses” at Saint-Joseph Institute in Torhout in Flanders. I was very lucky to start my traineeship with Marc van Dijck and I used to spend all my vacations at his Sports & Stud stables. As a student, I won the interschool style-jumping competition at the Christmas Horse Show in Mechelen. After my education, I started to work at “Stud Farm the Breemeersen” of the Brondeel family, a stud and reproduction centre in Flanders. I was training several BWP stallions and in charge of the commercial training of young horses. Every weekend was showjumping at LRV and on a national Junior level. Off jumping season I assisted the Vet in the Reproduction clinic (lab) and I was coached on different fertilisation issues. After realising my potential to step into business, I started a business education at the Broedersschool in Sint-Niklaas, which I needed to succeed my Bachelor Degree in Marketing at Sint-Eligius in Antwerp (Karel de Grote). telecommunication products and solutions, (international) data- and voice-networks and securities. At first to small and medium companies, later on, I was promoted to corporate account management. After my Bachelor studies Marketing, I was co-founder and CMO of different IT companies. I was responsible for developing online marketing and communication strategies to launch and promote e-commerce and online payment platforms. I also created an affiliation network, negotiated strategic partnerships and was leading our international business development and worldwide expansion. When Bwin.com appointed me to become BeLux Country Manager, I was not only consulting on marketing and business development of Bwin products (sports, poker, casino, games) but also managing and solving legal issues, licenses and responsible gaming policies. I was asked to create an office and build a team to organize local marketing, communication and events and the leveraging of sports sponsorships. My friend and real-estate agent Paul and I created an online auction platform for real-estate auctions in Belgium, the Netherlands, Spain, Portugal and Poland. During the years after the 2007 – 2008 crisis, I invested in real-estate in Antwerp, France and Panama. One of today’s passions is breeding Roussin sheep and Black Angus cattle in the Cotentin region in Normandy – France, and investing in an independent and eco-friendly way of extensive farming. A local couple is taking care of a Bed-and-Breakfast on the farm. As a co-founder of Aunexum, together with my associate we founded and represented a group of companies specialised in the Precious Metals sector. The group consists of 2 precious metals trading companies, a storage and insurance company, a recycling and refining company and a precious metals investment company. 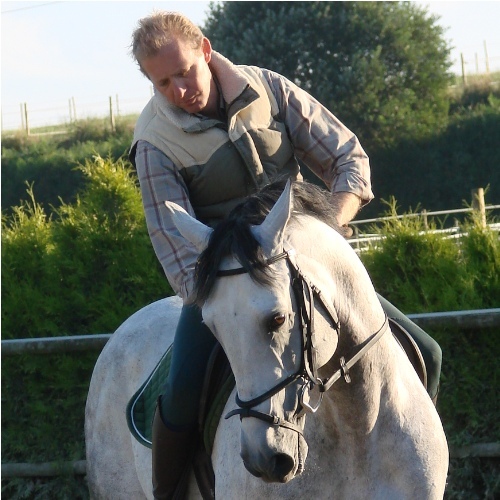 EQ science was founded by Hendrik and me to offer coaching, consulting and management support to all kinds of professionals in the Equine Industry. Our services include marketing, communication and social media, healthcare, international transport services, events and global business development, recruitment services and the creation of multi-level websites and value-added services. communications, global business development, negotiating and closing strategic partnerships and commercial deals. I am a positive person and I am always looking to find a win-win situation and the best possible solution for any kind of problem or opportunity. 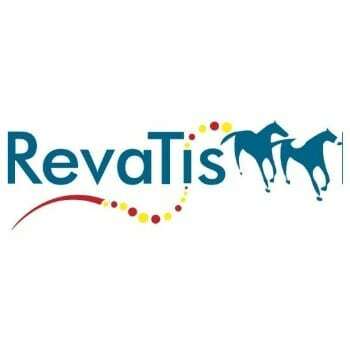 EQhorses are well insured by RevaTis, their stem cells are kept in a biobank.